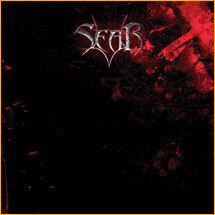 Sear is a blackened death metal band from Helsinki, Finland. 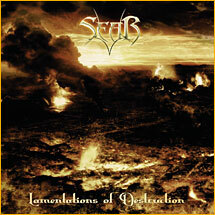 They have released 2 full length albums, which are "Begin the Celebrations of Sin" (2005) and "Lamentations Of Destruction" (2007). 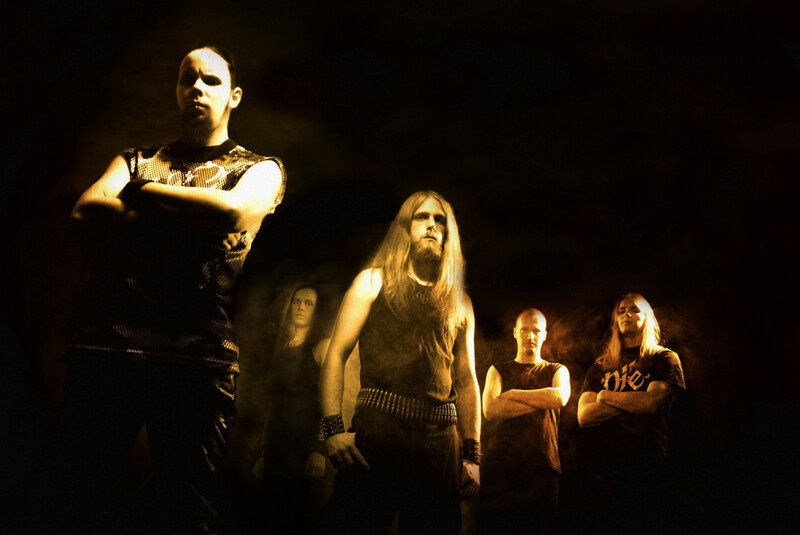 They are currently signed to Dynamic Arts Records, who hosts a number of other notable artists including Impaled Nazarene, Deathchain, Deathbound, Shade Empire and Scorngrain.